For the generation of young reporters and editors who entered the journalism business during Watergate, Chuck Bailey was the perfect editor-in-chief. He came from the East Coast and brought with him an air of old money. He reminded us a little of the Washington Post's Ben Bradlee. He could wear a bow tie and make it work. Once during the news huddle. he asked why the Tribune was giving so much attention to a Lutheran convention. One of the editors pointed out that Minnesota had substantial numbers of Lutherans. Chuck replied, "No, Episcopalians are substantial. Lutherans are merely numerous." That was the story, anyway. Chuck was larger than life, and it was sometimes hard to tell the legend from reality. He wrote "Seven Days in May," a major political thriller that got made into a movie. He was there when Bobby Kennedy was killed. He was on Air Force One when LBJ took the oath of office. He went with Nixon to China. That last one I was sure of, because I'd seen a photo from the trip in Chuck's office. Even at the bottom of the Tribune's food chain, I was often in that office, answering questions about my life and career plans. Once, when he found out I was planning to visit London on vacation, he pressed on me the home phone number of a famous foreign correspondent who he insisted would have me to dinner. He made me promise to call. I did, and though no dinner invitation came of it, I did have a memorable conversation. Chuck wrote an occasional column for the editorial page of the Tribune. All too often these days, executive editors and publishers use columns like that to promote a coming series of news articles or to celebrate circulation gains or an iPad application. But Chuck never wrote promotional copy, and instead based his columns on the news. He was implicitly stating a principle: that he would hold himself to the same standards he expected of anyone else. 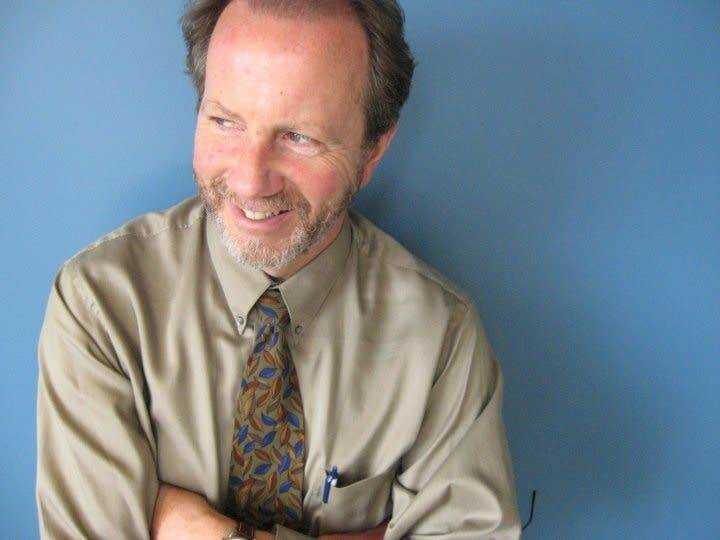 Eric Ringham worked at the Minneapolis Star, the Minneapolis Tribune and the combined Star Tribune. He joined the MPR News staff in 2009.